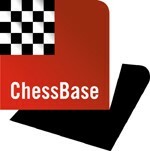 ChessBase Magazine is the flagship of ChessBase and released every two months. Our columnist offers a review of the latest issue-Ed. 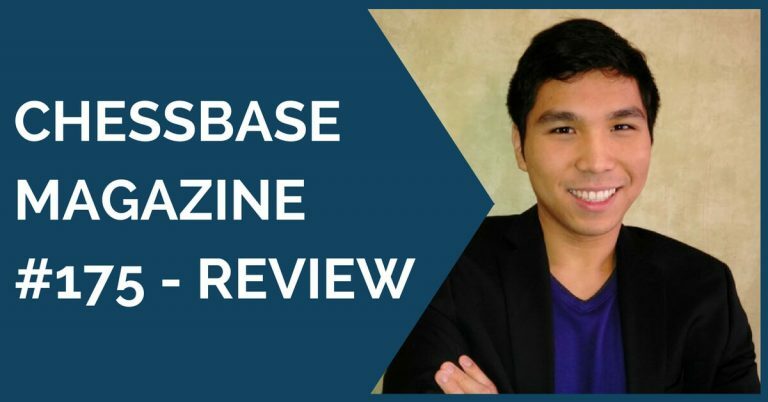 This issue of ChessBase Magazine is dedicated to the world championship match that ended in a conclusive victory for Magnus Carlsen against Viswanathan Anand who had reigned for more than a decade. It also offers games from events like the Bundesliga, European and World Team Championships. A salutary reminder to Carlsen fans that there are other gladiators in the arena. To return to the world championship, the games of the match are analysed here by Mihail Marin and Lev Guman among others. Marin draws an interesting parallel between Anand-Carlsen Match and Kasparov-Kramnik Match that concluded at the turn of the century. It was Kramnik who first used the Berlin Defence that had not been seen at this level since the days of Lasker and Capablanca. The ensuing ending neutralized Garry’s knowledge and experience of Ruy Lopez altogether. He could not bring himself to play e4 anymore, a factor that turned fatal for him in the match. Marin maintains, Anand repeated the same error allowing Carlsen to play the Berlin. Vishy did try to avoid the endgame with 4.d3. But he was not successful with it. The challenge before White is how to liven up play against Berlin and recent developments have shown some hope. What is interesting, it’s Carlsen who is leading the way. He employed 4.d3 against Caruana in the recent Zürich Chess Challenge and beat him convincingly. With Anand he tried a line they have played before with colours reversed. Carlsen had a reason for playing this line with White. He had some uneasy moments playing Black in this position with Karjakin in Tal Memorial Tournament 2013. While that encounter ended in a draw he wanted to see what Anand could do here as Black. This time the former world champion defused the tension and there was a draw. So what is preferable for White, 4.d3 or 4. 0-0 Nxe4 5.Re1 still remains an open question. Hopefully, the next issue of ChessBase Magazine would shed some light on this issue. The other point of interest is Lev Gutman’s analysis of Nimzo-Indian from Game 9 of the Match. Commentators (with the exception of Shipov) have been cautious about passing the verdict on 8…c4 played by Carlsen in the game. But white does need an improvement on the line played by Anand. One option is to play 13.Ra2 just as Anand did and deviate later. The other is to play13. Rb1!? proposed by Lev Gutman in this issue. In his opening survey he offers both games and variations to show how White should proceed with his attack. It’s a good starting point even if you don’t have to agree with everything. So does this line have a future? If anyone has the answer, it’s Carlsen. At the recent Zürich Chess challenge Nakamura did “invite” him to play it again and Magnus sensibly declined. He knows, it spells trouble. While the Match takes much of the space in this issue other events are not ignored. One major competition was the World Team Championship won by Russia ahead of China and Ukraine. The Russians managed it in spite of a shock defeat in the hands of the U.S. team. The other major competition was the European Team Championship. While Azerbaijan won gold, it was France that stole the show with their bravura performance. They came second, narrowly outpacing Russia and Armenia. Several of these games are annotated in this issue. This brings me to other sections of the issue. There are 12 surveys and two videos on openings. The latter deserve a special mention. As is known, Alexei Shirov is a great connoisseur of the Botvinnik System in Semi-Slav Defence. It’s wonderful to have him on this video and speak on his favourite opening. Sections on strategy, tactics & endings bring up the rear. In the section on strategy Dorian Rogozenco deals with the theme of exchanging pieces and if you look at the illustrative examples, each position is different from the other! Instructive stuff. In all this issue has 1448 games of which 119 are annotated. If you are a serious player, there is ample material here for tournament preparation. But not 2…Rxa5?? Then White plays 3. Rf7! shielding the king from checks and promoting the h-pawn thereafter. For more information on this issue, check out the ChessBase site. This is just for info. All games from London Chess Classic are included in this issue. But they are not annotated.